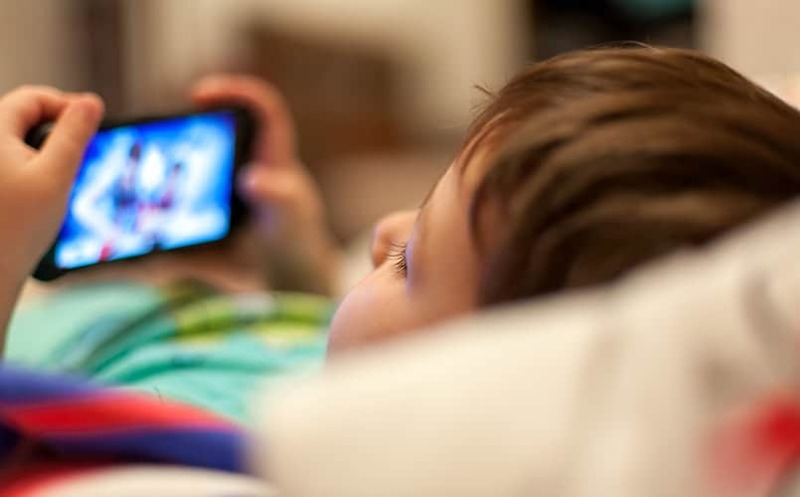 - According to Saudi Gazette, The reason of children's using internet and technology is due to weak supervision and monitoring of parents and families. - A psychologist from KSA, rejects the idea of preventing children from using the internet and technology as it became the language of the age. - Digital access exposes these children to a wealth of benefits and scopes, but also calls risks and harms as they can access harmful content, sexual exploitation and abuse, cyber-bullying and misuse of their private information, warned the Children's agency.